Rock’s Maple is a great time to visit Bethlehem. New Hampshire Sugar Maples are famous for colorful fall foliage and sweet syrup. The New Hampshire Maple Experience offers a program beginning with the legend of how maple sugaring began, why sap flows, and how to ID types of Maple trees. 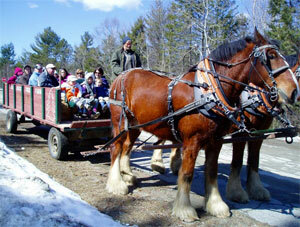 You can enjoy a horse-drawn wagon ride to tap a tree and learn the process of how sap changes to syrup. Finish the day with a sweet treat of maple syrup and homemade donuts. 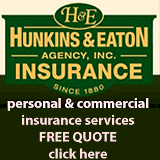 Area lodging establishments are offering packages for this program. Reservations are required for this multi-weekend event. 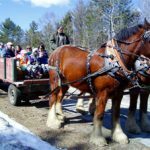 Guided tours of Maple sugaring operation including horse drawn and tractor drawn rides, tap a maple tree with the group, tree id, the history of maple syrup gathering, attend a chef demo about cooking with maple, the NH Maple Museum and sample maple syrup, pickles and donuts. Admission is charged. 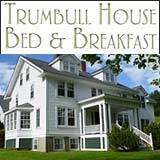 The New Hampshire Maple Experience Spring Tour Dates are the last three weekends of March and the first weekend in April. Join us for guided tours of our sugaring operation including horse drawn and tractor drawn rides, tap a maple tree with the group, tree ID, the history of maple sugaring, attend a chef demo about cooking with maple, the NH Maple Museum and sample maple syrup, pickles and donuts.